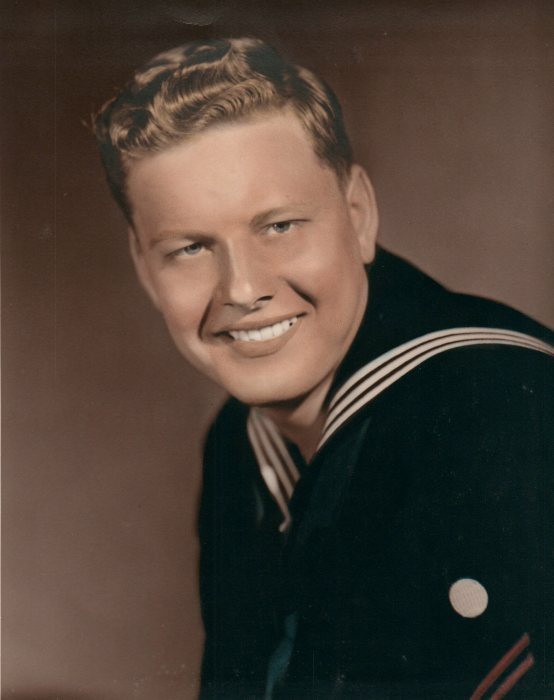 Glenn L. Savage, 81 of Plainfield, passed away on January 14, 2019 in Indianapolis. He was born in Morgan County, Indiana on July 9, 1937 to Ralph Savage and Pearl Christy Goss. He married Margaret Rooksberry on November 26, 1960; she survives. He was a purchasing agent for RCA for several years before his retirement. Glenn was an U. S. Navy veteran and was a member of the Kingdom Hall of Jehovah's Witnesses in Plainfield. Funeral services will be held on Monday, January 21, 2019 at 1 p.m. in Hall-Baker Funeral Home, Plainfield. Burial will follow in Maple Hill Cemetery, Plainfield. Visitation will be from 12 noon until services in the funeral home. Survivors include his wife, Margaret Savage; son, Gary Wayne Savage; 5 grandchildren and 10 great-grandchildren.